/ What Does It Mean When You See a Cardinal? Truth Revealed! What does it mean when you see a cardinal? You’re about to find out! One way that mediums communicate with the spirit world is through visions. Clairvoyants will receive messages as visions from spirits who are communicating with a recipient through the medium. However, a spirit may also try to contact someone directly through visions. It is helpful to understand what visions are and why people have them. Visions are usually seen when a medium is in a trance or when they are using crystals. However, anyone can have visions, which usually come to them as dreams. A vision is a visual message from a spirit who is communicating with you through a dream or a clairvoyant. Since it is a message, the subject matter could be almost anything, but many people see animals in their visions. 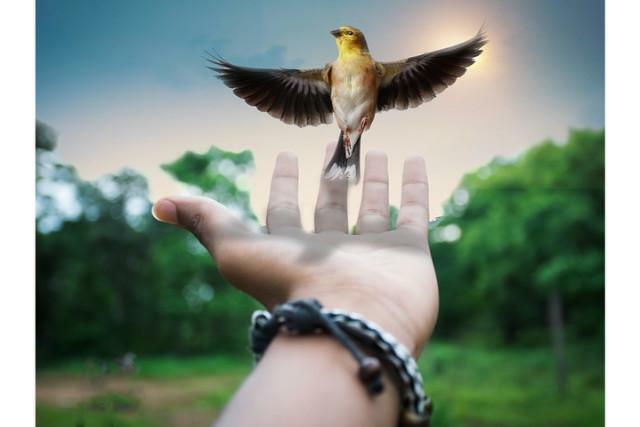 Do you see birds in your visions? There is often symbolism in visions that may be confusing at first, but you can have a medium help you interpret it. Power animals, also known as spirit animals, are often seen during meditation, in dreams, visualizations, and initiations. Land animals mean there are physical issues that need attention. Aquatic animals can refer to creation or the flow of a collective unconscious. Flying birds represent either ascension or the return to light and consciousness. Alien animals, those who don’t exist on Earth, are a connection to a part of your soul that exists in another reality. While birds represent ascension, not all birds represent the same thing. For instance, seeing an eagle often represents freedom and victory, a crow foretells something, and a hummingbird is inviting the magic of love. Cardinals are positive, enlightening birds, so seeing one in a vision usually means something positive may happen to you. 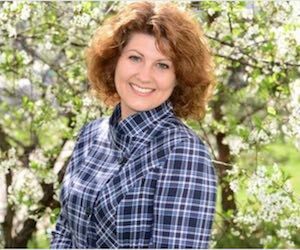 They often represent passion, endurance, and strength because they are persistent creatures who stick around all year, even during brutally cold winters. The bright red color of the males represents their passion, as does their beautiful singing. Here is a video that further explains about seeing cardinals. The interpretation of red usually means energy and life because it is the color of blood, which gives life, and fire, which has energy. So, the cardinal with its bright red feathers often means boldness and passion. In Asian countries, red is a lucky color, and since it was rare during ancient times, it also represents luxury, heroism, and magic. Red is also the color of love, passion, and devotion, so the cardinal also represents luxury, devotion, and magic. 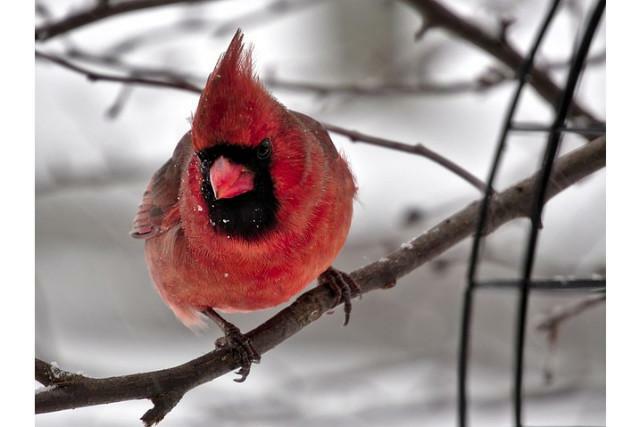 Since cardinals do not migrate during the winter like other birds, they often represent inner strength and warmth. Their red feathers and persistence symbolize the inner fire that burns within people and reminds them to stay strong and be positive when they are going through difficult situations. Cardinals also represent love, virtue, responsibility, and balance. Cardinals mate for life and both the male and the female take turns caring for their offspring. They usually do not leave their babies in the nest alone. When you see a cardinal in a dream and are single, it could be a sign of a future romance. 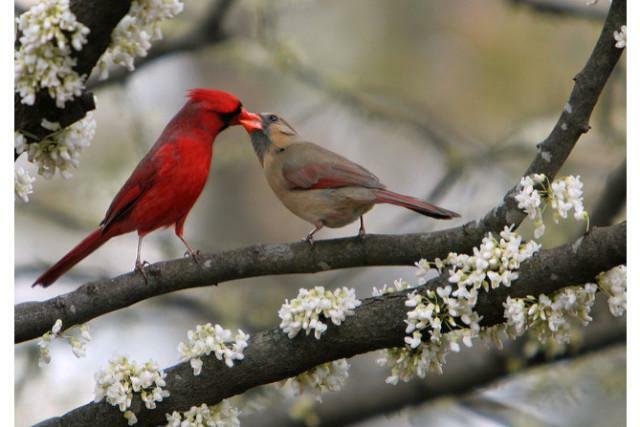 For those who are in relationships, a cardinal could represent a renewal of passion. Seeing a cardinal in a dream or vision is usually a good omen. They are often connected with the number 12 because they are around 12-months out of the year and they often lay 12 eggs. They also carry symbolism for Christians because they are red as the blood of Christ and they also represent his birth. So, what does it mean when you see a cardinal? If you envision a redbird or cardinal, see it as a positive omen that passion, love, and good fortune could be coming your way soon.